ZigBee is a specification based on the IEEE 802.15.4 standard for Wireless Personal Area Networks (WPANs). ZigBee operates in the ISM radio bands and is an open, global, and inexpensive network for industrial control, embedded sensing, data collection, smoke and intruder alarms, building automation, and home automation. A ZigBee network consists of 3 different types of ZigBee wireless devices: Master, Router/Repeater and End Device. 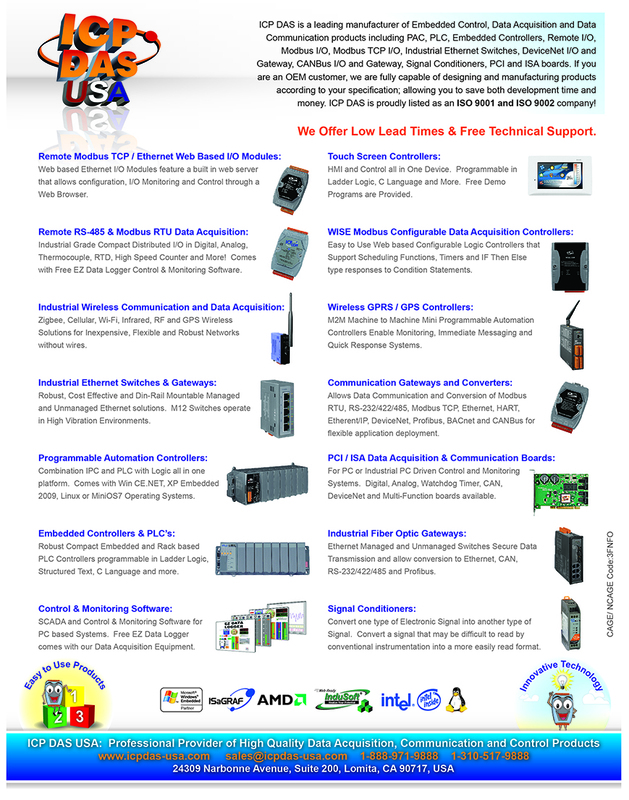 We provide ZigBee converters, ZigBee repeaters and ZigBee I/O modules. Our ZigBee data acquisition I/O products can be used with our FREE EZ Data Logger Software for data logging and monitoring. All our ZigBee wireless products are compliant with the Zigbee Alliance Standard.